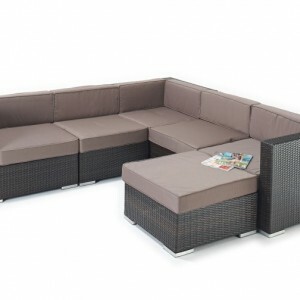 We love the Ella Rattan Sofa Set, comprising of a two seat sofa. 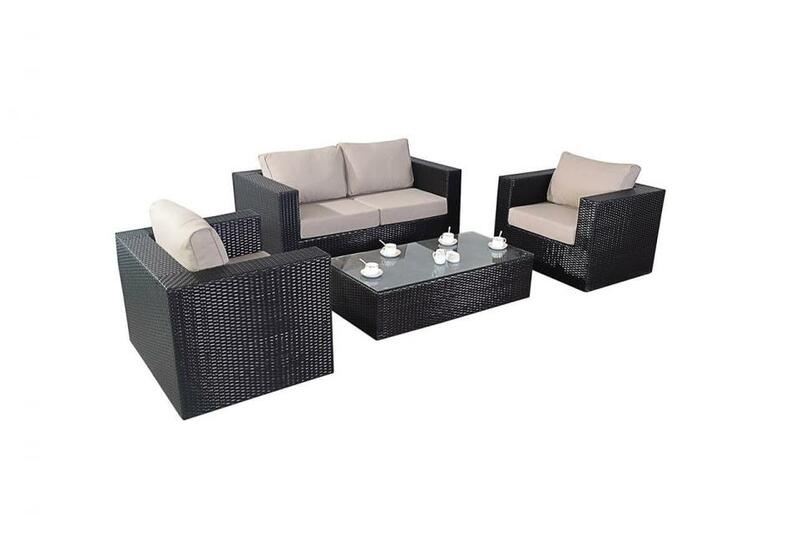 2 x armchairs and a coffee table complete with glass top. 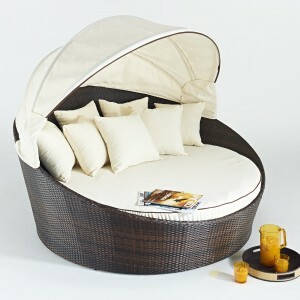 It is supplied with luxury thick seating cushions, with super comfortable pillow style back cusions, in a natura beige colour. 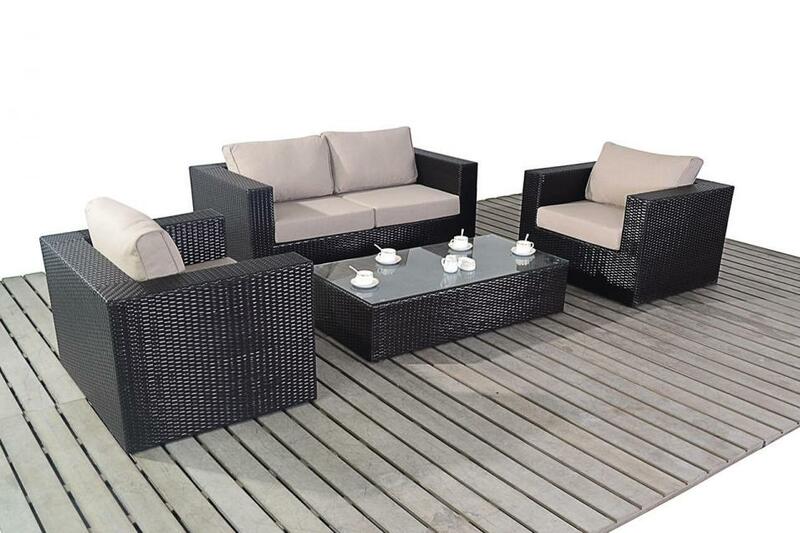 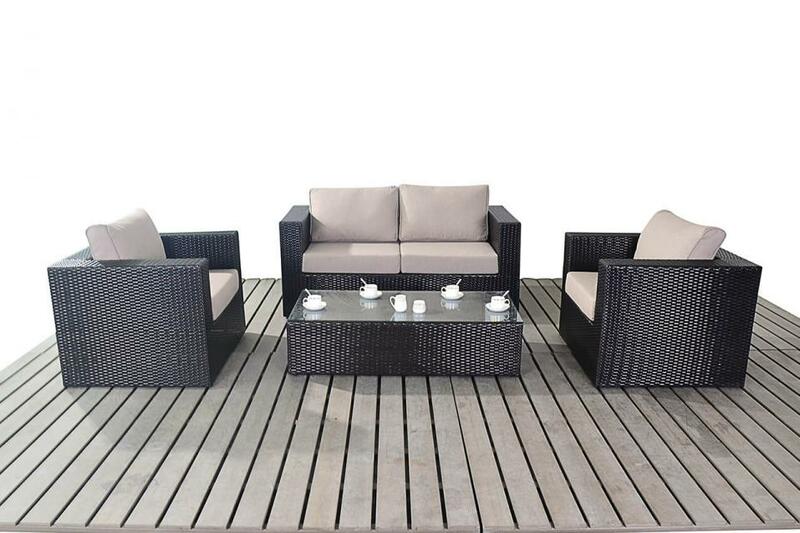 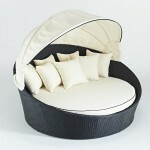 This range is finished in a smooth mixed dark brown rattan weave (poly rattan) and alloy framework. 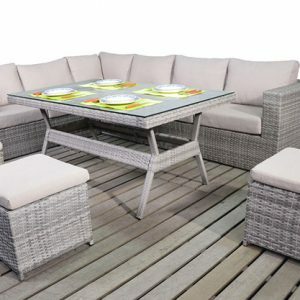 The feet are adjustable to get the levels just right, and the frame work is finished with the latest v2.0 powder coat, rust proof coating for increased all weather durability. 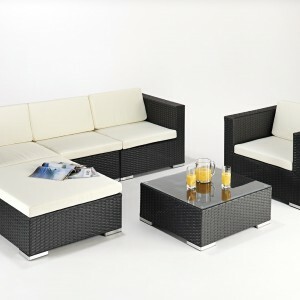 Category: Rattan Sofa Sets. 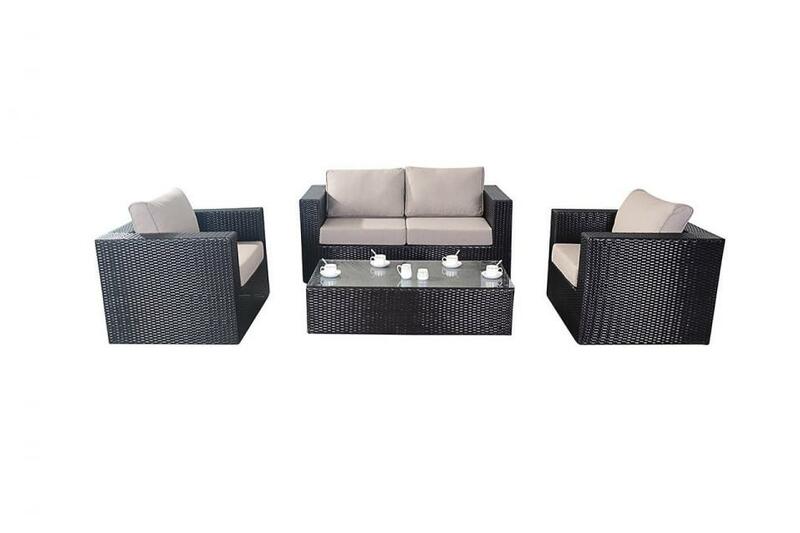 Tag: Rattan Sofa Set. 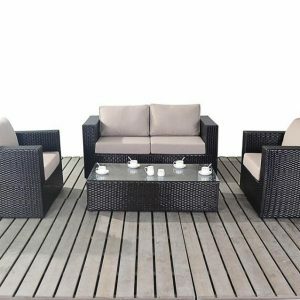 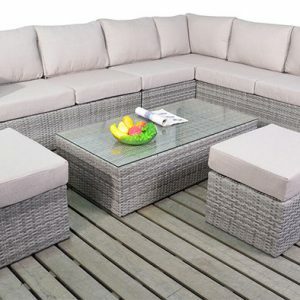 Be the first to review “Ella – Rattan Sofa Set” Click here to cancel reply.